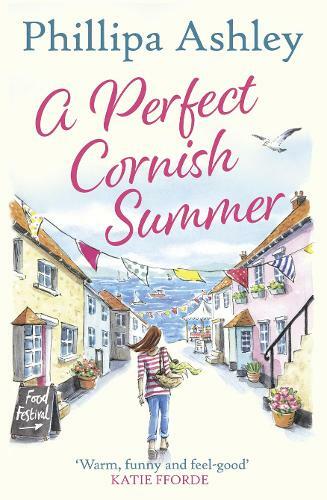 Come and join us for a Girls Night In with Bella Osborne, Sue Moorcroft, Phillipa Ashley and Christie Barlow on Thursday 20 June as they discuss their upcoming books, their journeys into publishing and answer any questions you might have! Drinks and nibbles provided. Bella Osborne has been jotting down stories for as long as she can remember. Somehow life took over, she got a sensible job in project management and the writing has remained a passion. She lives in The Midlands with her lovely husband and their wonderful daughter, who thankfully, both accept her as she is. 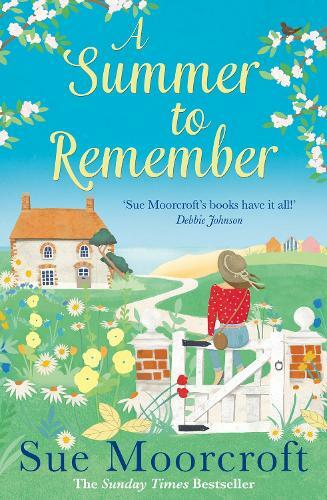 Sue Moorcroft writes contemporary women’s fiction with occasionally unexpected themes. She’s won a Readers’ Best Romantic Read Award, and been nominated for others, including a ‘RoNA’ (Romantic Novel Award). Sue’s a Katie Fforde Bursary Award winner, and a past vice chair of the Romantic Novelists’ Association, and editor of its two anthologies. After studying English at Oxford, she worked as a copywriter and journalist. Her first novel, Decent Exposure, won the RNA New Writers Award and was made into a TV movie called 12 Men of Christmas starring Kristin Chenoweth and Josh Hopkins. As Pippa Croft, she also wrote the Oxford Blue series – The First Time We Met, The Second Time I Saw You and Third Time Lucky. Phillipa lives in a Staffordshire village and has an engineer husband and scientist daughter who indulge her arty whims. 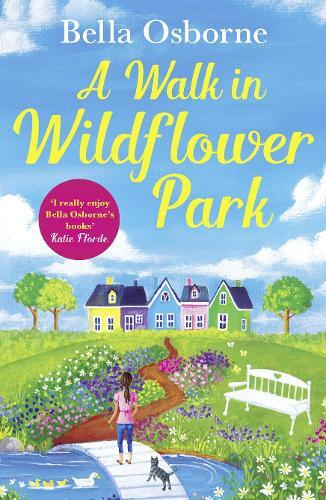 Christie Barlow is the author of A Year in the Life of a Playground Mother, The Misadventures of a Playground Mother, Kitty's Countryside Dream, Lizzie's Christmas Escape, Evie's Year of Taking Chances, The Cosy Canal Boat Dream, A Home at Honeysuckle Farm, Love Heart Lane and Foxglove Farm. Her writing career came as somewhat a surprise when she decided to write a book to teach her children a valuable life lesson and show them that they are capable of achieving their dreams. The book she wrote to prove a point is now a #1 bestseller in the UK, USA & Australia.